What is the best way to carry out your necessary postage? 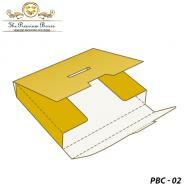 What kind of Custom Postage Boxes suit your typical needs best? These are some of the most common question often asked in the postage industry and also by product manufacturers and sellers who involve in delivering their products to customer’s addresses using postage routes. 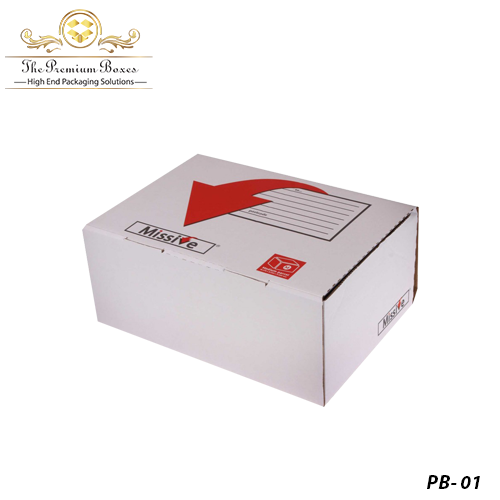 The Premium Boxes offers high quality postage packaging boxes that not only specialize in keeping packaged products safe, organized and presentable but also offers all the required customizations like clear windows, pre-printed texts and addresses or any required shapes and sizes. Get free doorstep shipping for your postage packaging with free cutting and free printing equipment on large bulk orders as well. 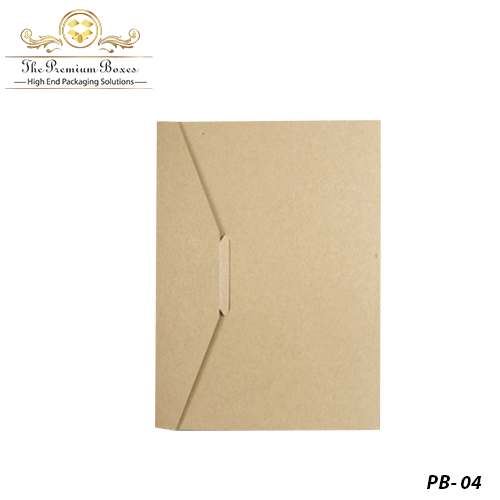 The thing that separates high quality postage packaging from average one is its ability to safeguard packaged products from all weather and environmental factors. 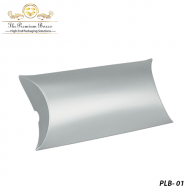 The Premium Boxes delivers enhanced protection for your products with supreme quality materials that get surface treated in a way that environment factors like water, humidity or extreme temperatures can’t break through to the inner layers. 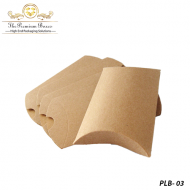 Using processed cardboard with surface laminations and the much durable air cushion enabled corrugated materials, we guarantee safety and protection for your products at all times safeguarding them from any environmental factors as well. Special heat proofing layers can also be added on request from our clients boosting the level of protection for their packaged products. 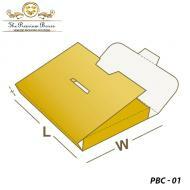 When you need simple Postage Boxes, plain boxes with just To or From addresses printing can work. But when you need to post gift items or other expensive fancy products, high quality attractive and beautiful boxes work best. For these, The Premium Boxes uses high end offset printing coupled with modern CMYK color model that deliver natural attractive colors and many different printing finish options. Raised ink printing is a postage special or you can go the extra mile with embossing, debossing or foil stamping for your business brand names and logos along with fancy designs as well. All our shipped boxes have state of the art designs and you can even have high definition image printing for them when required as well. 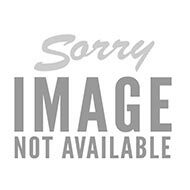 Postage packaging is required for a large number of shipping products. Postage Flat Rate Boxes from The Premium Boxes are processed on high-end equipment and can be delivered with some of the most unique customization options in the market. 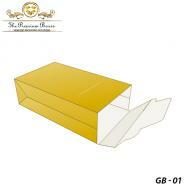 Get separated inner compartments or pockets in your boxes or go for clear windows to retail shipping products. Fancy customizations including unique shapes and attractive material designing are also available. Choose from a variety of surface finish options, elegant matte is much popular and durable, high gloss is perfect when you want to make a bold statement or spot UV is perfect to bring that wow factor. 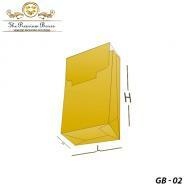 How best to store all those bulk quantity packaging boxes for your postage requirements? You will find that already assembled boxes pose a problem when you want to store them because of the extra space they require. 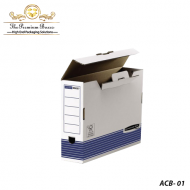 The Premium Boxes makes it possible for you to have flat shipped die cut boxes that have precise auto-lock features and can be assembled in no time at all by hand or using dedicated equipment. Additionally, our Prepaid Postage Boxes that have stamps printed right on them are also available at cheapest bulk prices in the market. We aim to maximize our client’s profit margins with affordable packaging and high quality features at all times. Why The Premium Boxes for Bulk Packaging? 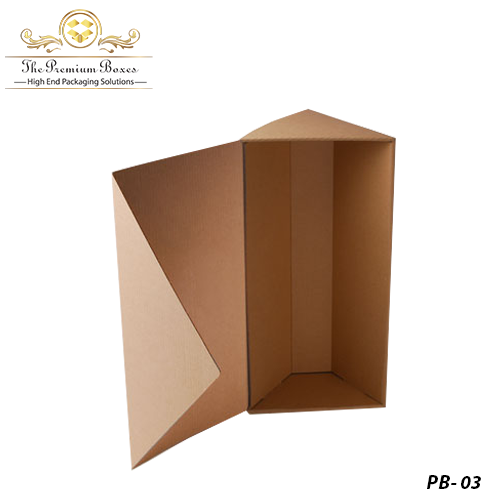 For all the product manufacturers, postage and logistics companies or online businesses who ship their products visa postage channels, we offer highest quality and most reliable Customized Postage Boxes that are made from high end materials and can be personalized in any which way required. Our efficient business channels also help us offer cheap wholesale prices while keeping quality of our products top notch. Enjoy free shipping to your doorstep and no costs to pay for the printing or cutting die equipment on your bulk wholesale orders as well.